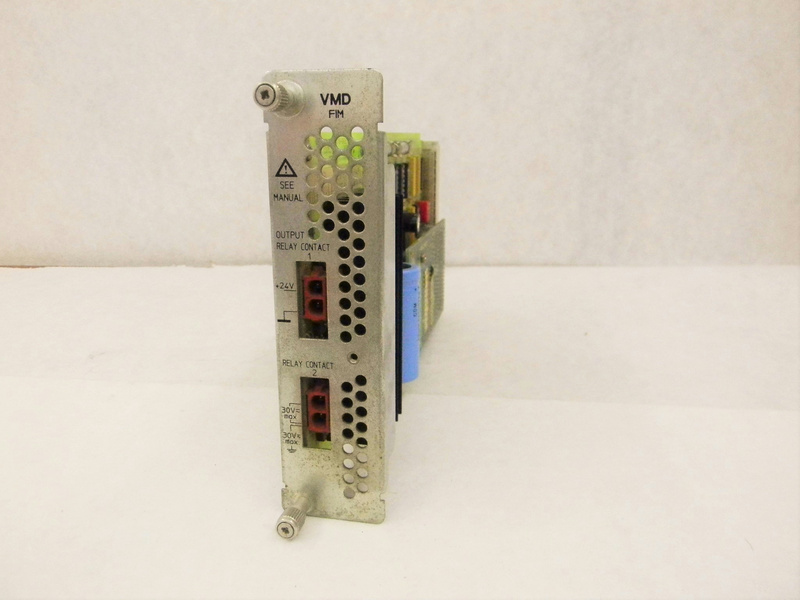 HP 1050 A/S VMD BOARD OEM Part # 01078-66501Rev C Piggyback Firmware Board FIM . New Life Scientific, Inc. The HP OEM board was removed from a HP Autosampler. The part is used with some signs of wear, but appears to be in good condition.